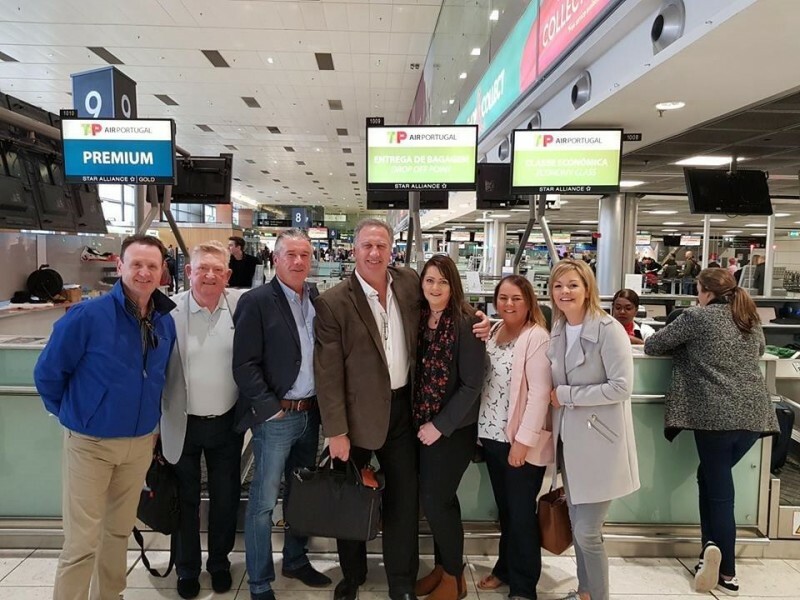 Classic Collection head of sales Niall McDonnell greeted the lucky group of the Classic Collection incentive winners in Dublin Airport where the group were treated to a morning in the Anna Livia Lounge, compliments of Maura Maloney (DAA Corporate Sales/Airport Club Manager Ireland), before heading on to Lisbon, Estoril, Sintra and Cascais on Lisbon’s Atlantic coast for three magical days. 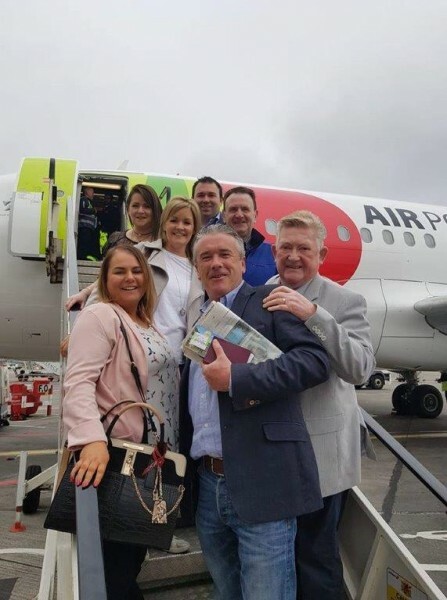 The Group boarded the first all new TAP Portugal flight from Dublin to Lisbon. 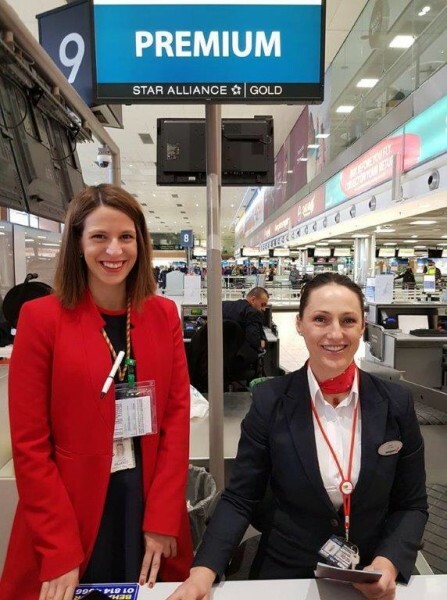 The TAP Air Portugal new service from Dublin to Lisbon offers 2 daily flights on the all new Airbus A319, with convenient connections to its worldwide destinations. 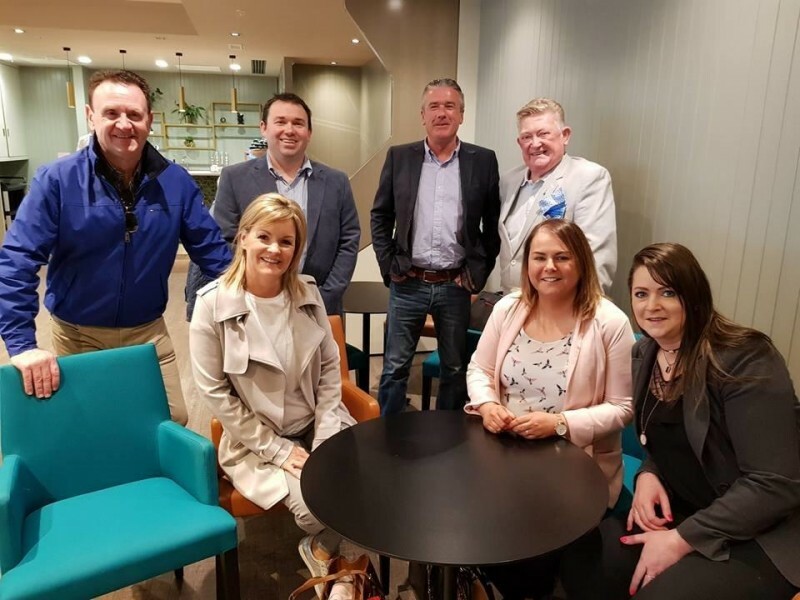 Paul Nolan (APG/TAP Portugal) was there along with Don Shearer (Travelbiz) joining the group which included: Ian Manto (Harvey Travel), Audrey Breen (Arrow Tours), Christina Cuffe (Atlantic Travel), Leanne Mulcahy (Limerick Travel,) and Justin Blackwood (Bowe Travel). TAP is Portugal’s leading airline, operating since 1945, and member of Star Alliance since 2005. 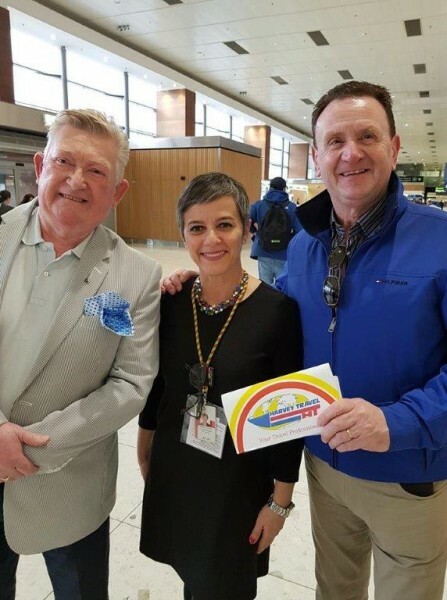 TAP´s hub in Lisbon is a key European gateway at the crossroads of Europe, Africa, North, Central and South America, where TAP stands out as the international leading carrier in operation to Brazil. 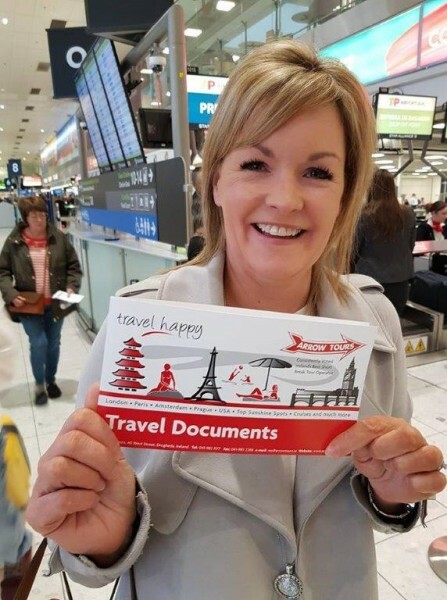 Passengers can also discover the archipelago of Azores and Madeira as TAP offers flights to Ponta Delgada, Terceira, Funchal and Porto Santo.